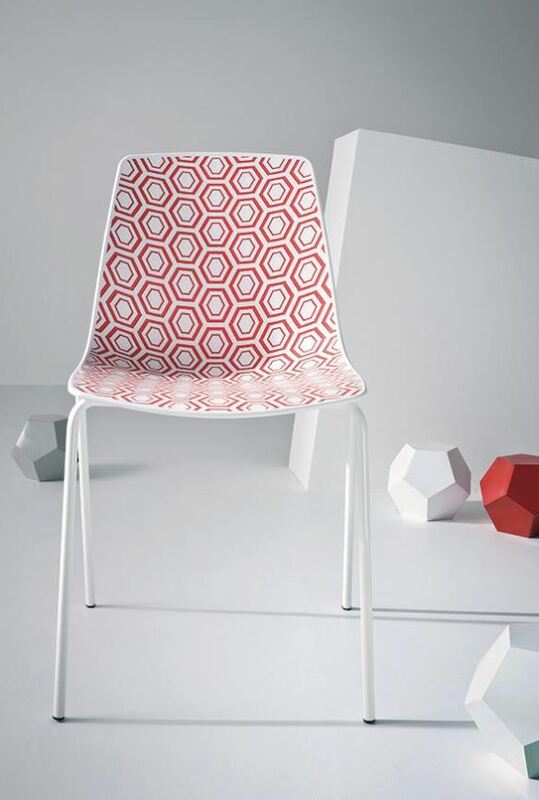 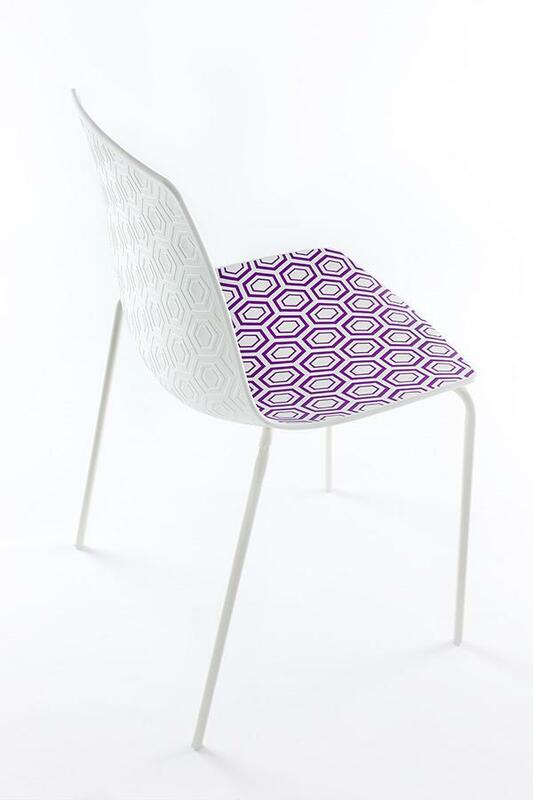 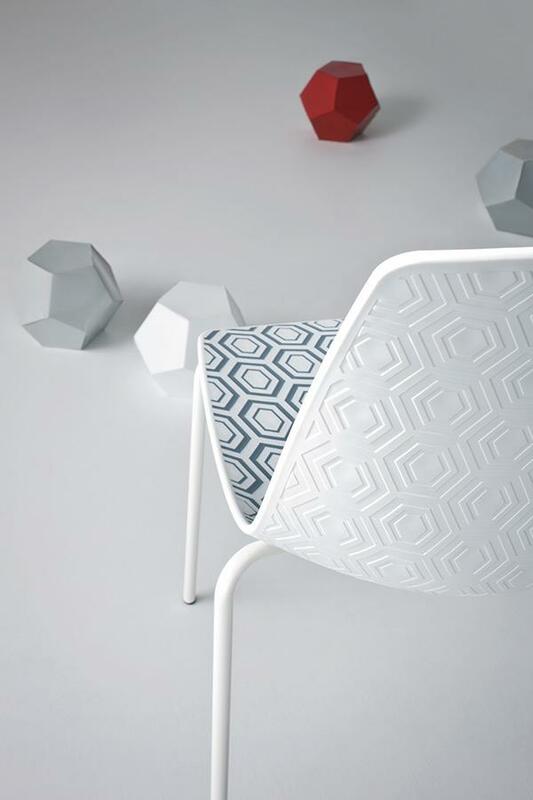 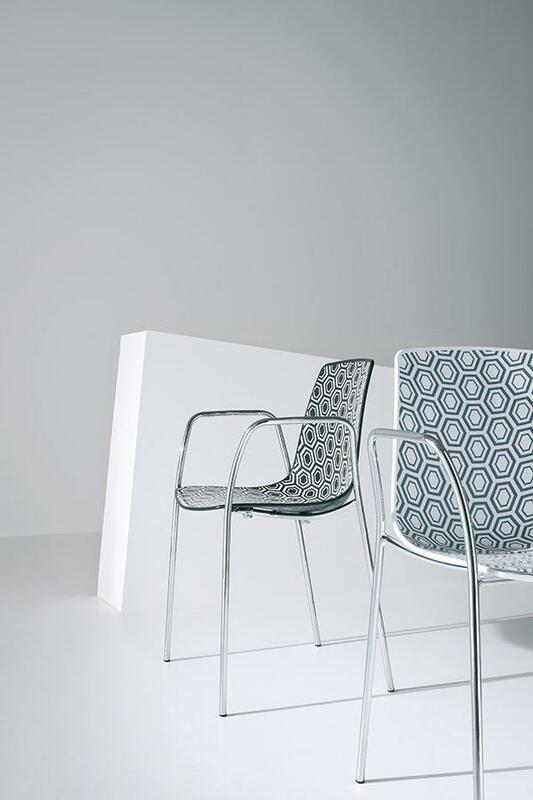 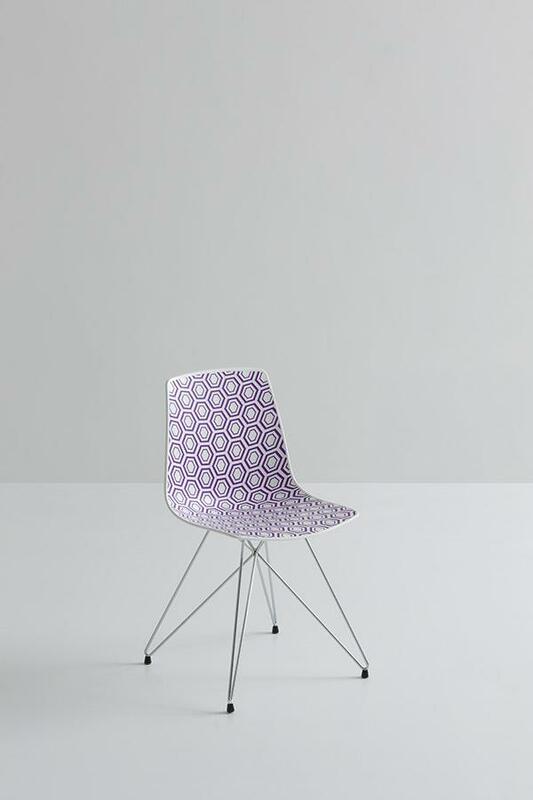 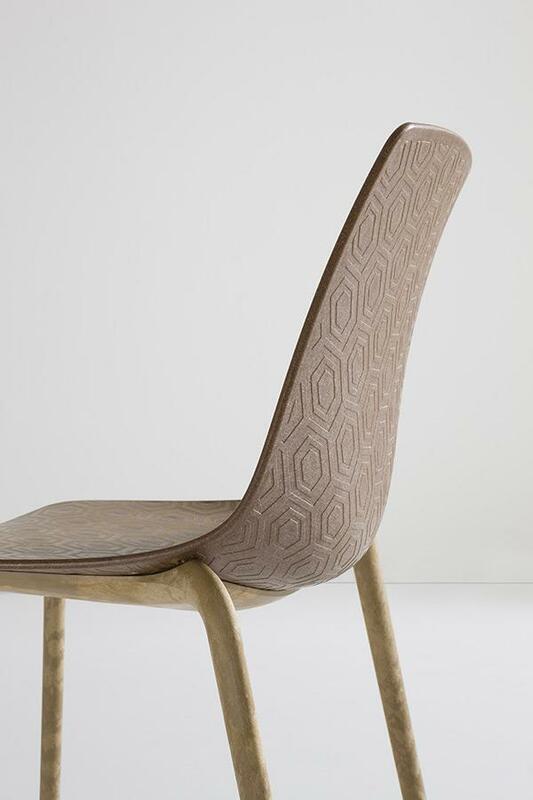 The Alhambra chair is well known for its unique style and geometric texture; that draws surfaces and gives the chair itself a unmistakable sense of beauty. 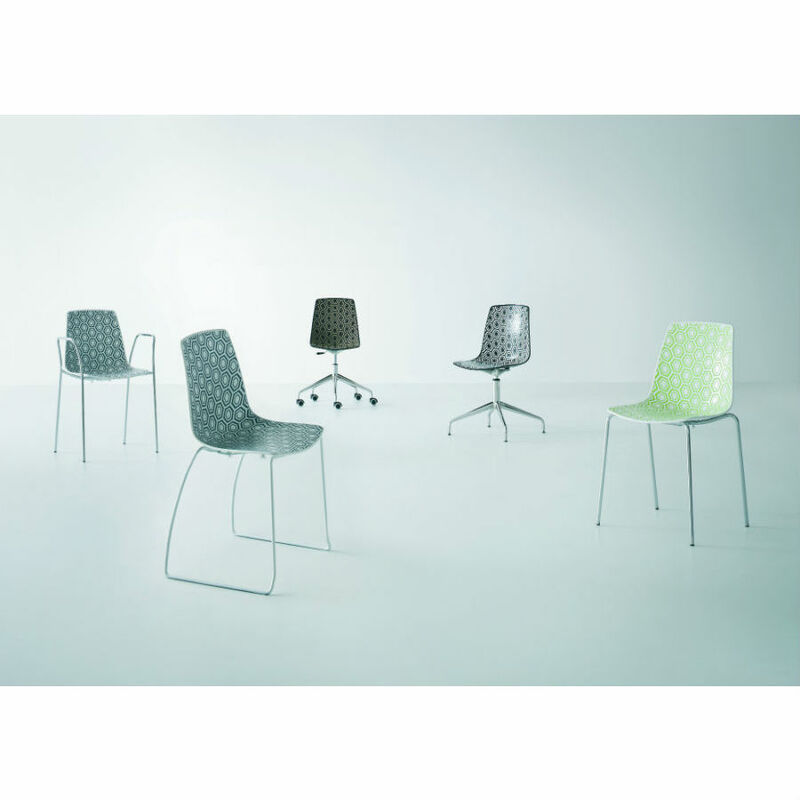 Alhambra chair is made by a multi-colour technopolymer shell which in return goes with a variety of frames to make it suitable for any office enviroment. 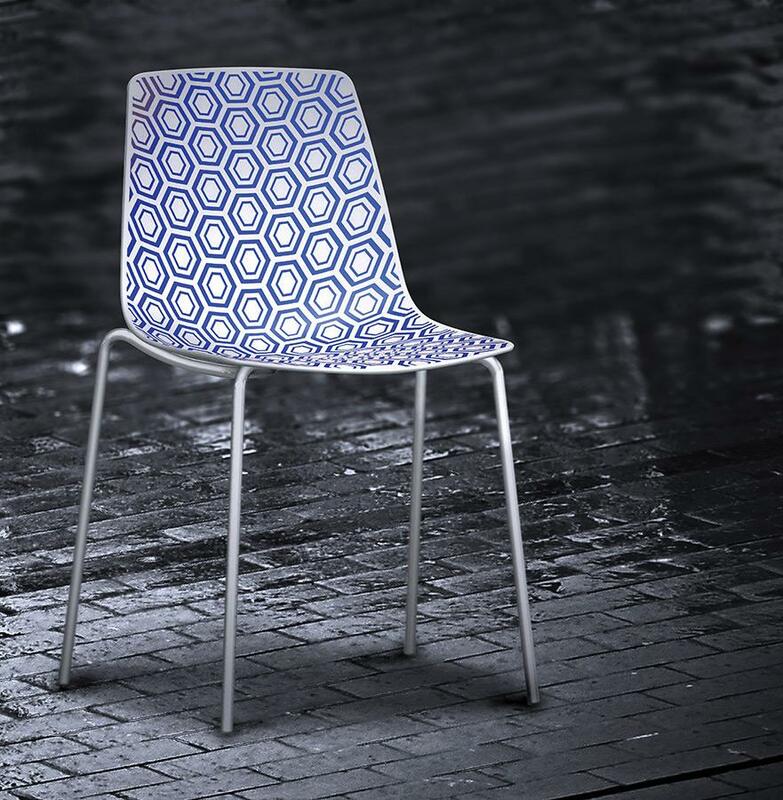 The Alhambra chair range has a huge variety of designs and can be combined with matching related products – making your bistro area fully customisable. 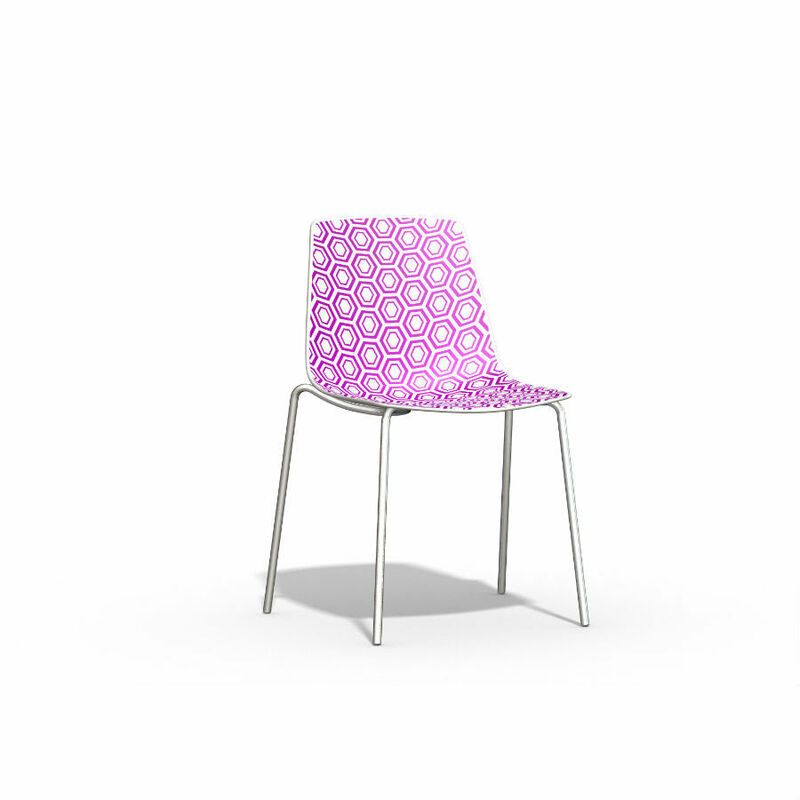 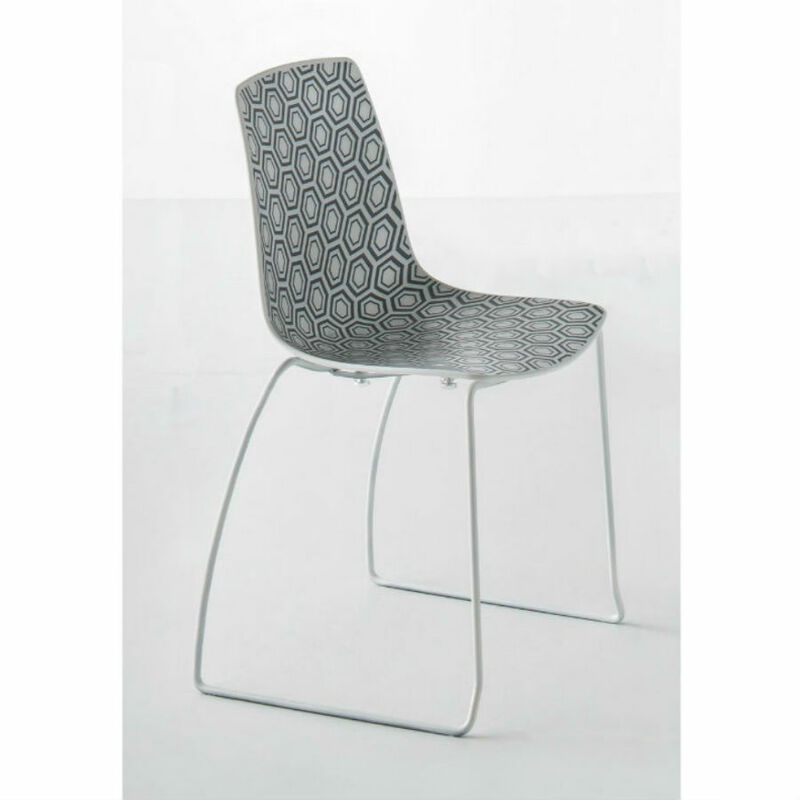 There are also upholstered versions of this chair available for a different look to your office. 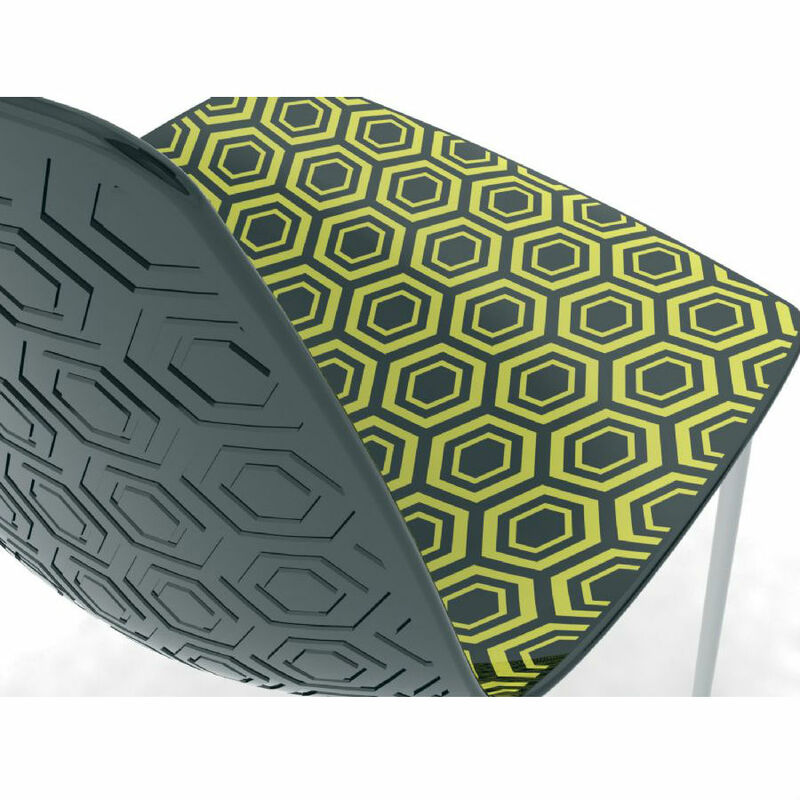 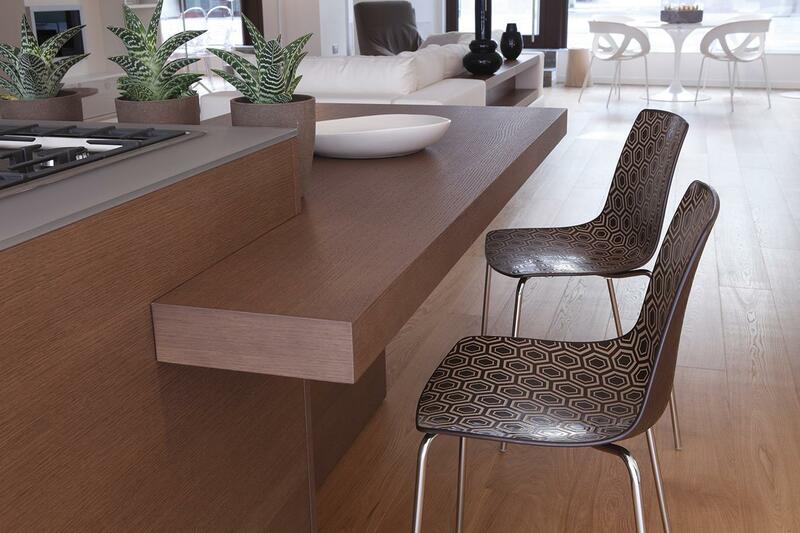 Why not pair it with the Alhambra Stool for more seating variety whilst still being modular?